Above: Sun = Aries Point, a World Point of Manifestation, Prominence, Recognition, and Fame. The last lunation, aka the Syzygy Moon, @21 Pis24 has just arisen so conditions at the New Moon of March 11 (3:51 pm edt--and the Moon became VOC) are in play relating to a new cycle beginning 9 days prior to Spring EQ 2013. 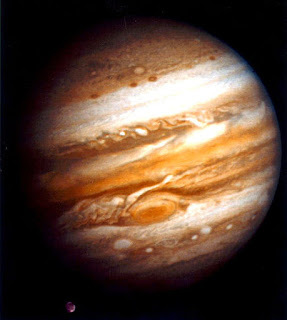 As chart-ruler it is important to note Jupiter's applying inconjuncts to Saturn and Pluto for this trio forms a YOD (special task, crisis, turning point, spiritual opportunity) which we saw in the Winter Solstice 2012 horoscope and which has re-constellated with Direct Jupiter in 2013. However, there is a very positive aspect between societal planet Saturn and Neptune (the masses, the media)--a trine indicating compulsion to make positive changes and reforms to negative social conditions. 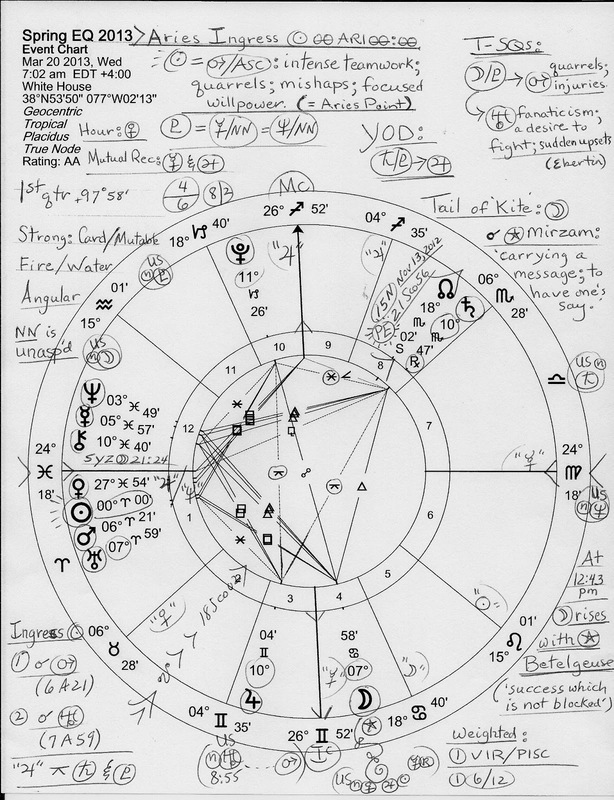 This trine is applying due to Saturn's Rx condition and is part of a Kite pattern with the Moon as the tail. As you know, Kites add an extra planet (or more) to a closed circuit of energy, a Grand Trine, and since this is a Water trine, the protective, creative, and spiritual qualities of a trine are indicated. The Lunar tail gives the closed circuit of Saturn, Pluto, and Mercury-Chiron an outlet for the expression of these energies. 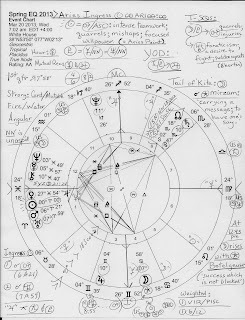 The hotheaded, intense combo of Mars and Uranus are rising as well with Mars ruling 8th house of Debt, Credit, Insurance, Corporations, Death, etc (8th cusp 6Sco28), though Mars' sign Aries is frustratingly intercepted in 1st house. 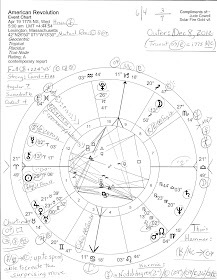 As far as issues such as explosions, war, rebellion, and such the upcoming Pisces energies must be dealt with first but this is no comfort since the US government is in the very bad habit of lying us into war and conflict--and lies relate to sneaky Pisces. With Venus denoting 'valuable things' and evaluations, money matters continue to be below-board and not quite as they appear. And with austerity-lover Saturn Rx in 8th house of Big Money, win-by-stealth obstructionist lawmakers remain a problem for America's progress, legislatively and otherwise. However, this Equinox Moon is happy in her own sign of Cancer in her own 4th house of Domestic Scene and Real Estate though whether Luna will bring positive or negative fluctuations will depend on many factors. Moon opposing 10th house Pluto 11Cap26 denotes promises to end waste and/or war and a potential for misuse of available resources in business. Rage may be indicated as well along with propagandistic manipulation and major PR campaigns. 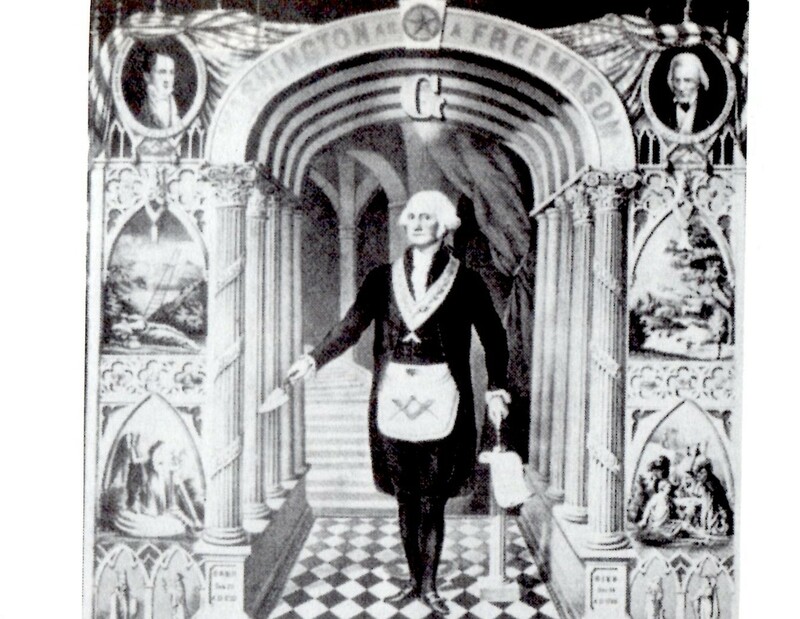 Well, apparently there are many secret deals being made behind the scenes (Mercury conjunct Neptune in 12th house of Politics, Karma, Self-Undoing, and Large Institutions) which relate, of course, to Piscean things such as war, oil, gas, water, alcohol and other drugs, oceans, undersea exploration, and such so keep your eye on the Spring Equinox 2013 horoscope as planets transit EQ planets and chart angles, events unfold, and secrets are revealed--or leaked.